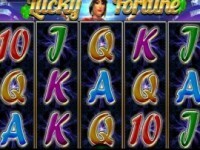 Play these Flash or HTML5 based online slot machine games provided by Wazdan at Top Free Slots. No download required to play the games - just click on the image and wait for the game to be loaded in your browser window. You can play all these Wazdan Slots for free or try your luck for real money at sponsored online casinos. You can play classic slots or 5 reel video slots with multiple lines of payout, exciting bonus features, and wild and scatter symbols to increase your winning potential. rr This Will Be Your Greatest Party on the Beach! Almost every person has a dream of going to the real beach party where there is so much fun and joy so you could stay the whole night without falling asleep. If you want to get to..
Magic Target is a new 10 payline online slot machine from Wazdan. 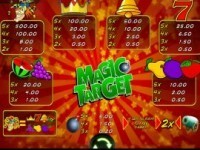 rr Magic Target is a free machine slotÂ game developed byÂ Wazdan. It is played on 3 rows and 5 reels. There are 11 symbols, of which are 1.. 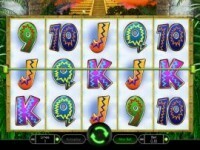 This is a new 10 payline slot machine developed by Wazdan. 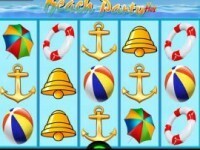 rr The Lucky Queen slot game is a modern online pokie developed by Wazdan. Its theme is based on ancient Egypt. Vegetation, waterfalls, and.. This is a 1 payline online slot machine from Wazdan. rr Mystery Jack slot game made by Wazdan is a 3×3 online video pokie. It has a classic fruity theme and 27 paylines. A rogue cowboy.. 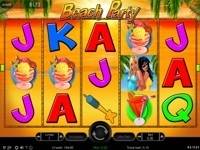 This is a 5 payline slot machine game created by Wazdan. 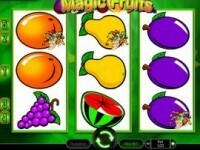 rr The Magic Fruits slot game is an online video machine brought to you by Wazdan. 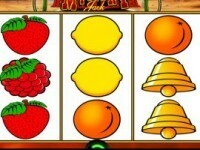 Good old fruits are back, but with improved graphics and..
Football Mania 2 is a 1 payline online slot machine from Wazdan. 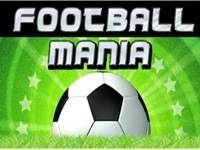 rr In Football Mania Scratch card game you need to match the Prize symbol on the football to any of the 6 symbols on the scratch card. If..